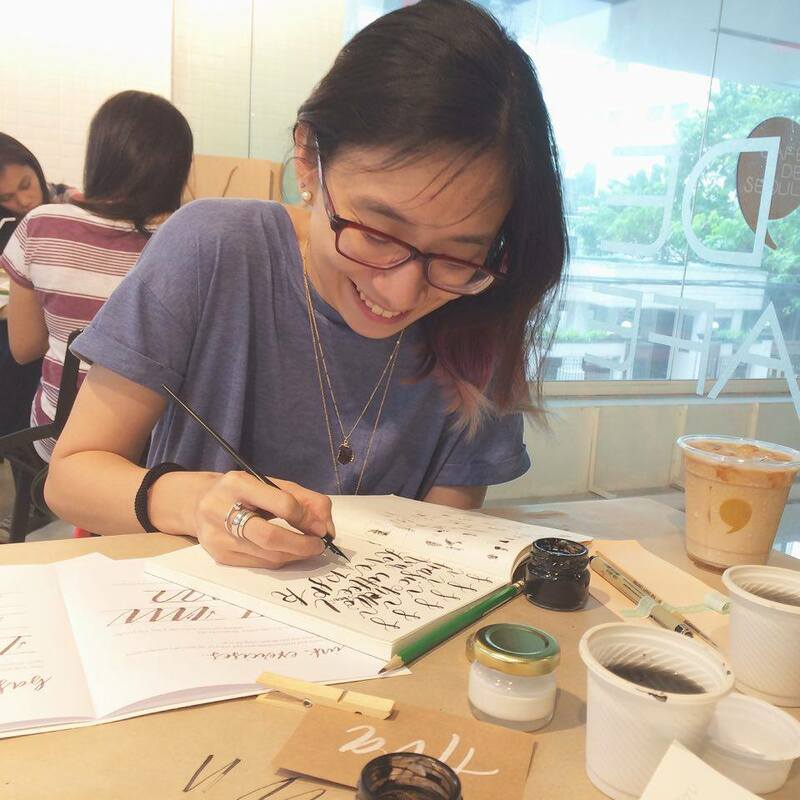 Part time, I am also a Calligraphy club moderator every Thursday at an all girls school and it's something I am very passionate about. I love teaching the girls so much and I learn a lot from them too in the process. And aside from that, I am also a student myself, a college student at DLS-CSB. I usually have my classes at night, because the mornings till afternoons are usually busy for me. I fondly call my night classes 'night shifts' haha! I end my day at 9PM and this term I'm working on my thesis as well. 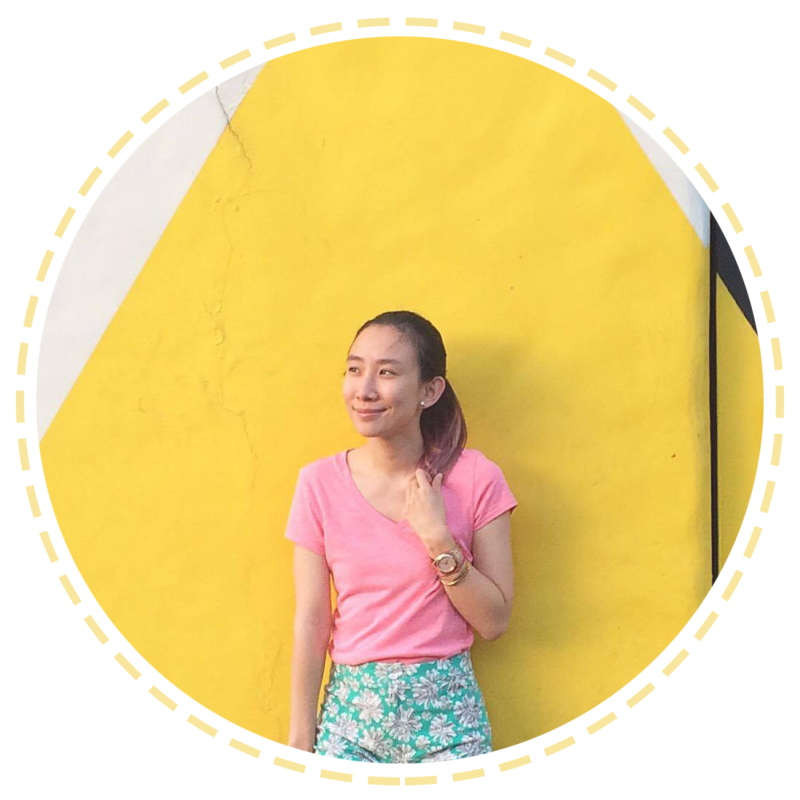 Lastly, I'm a Lifestyle blogger that attends events from time to time and write about them. You can say that I'm glued to my computer often! Sharing with you guys a short video of Solenn Heussaff, a busy girl herself! See how she rewards herself after a busy day! 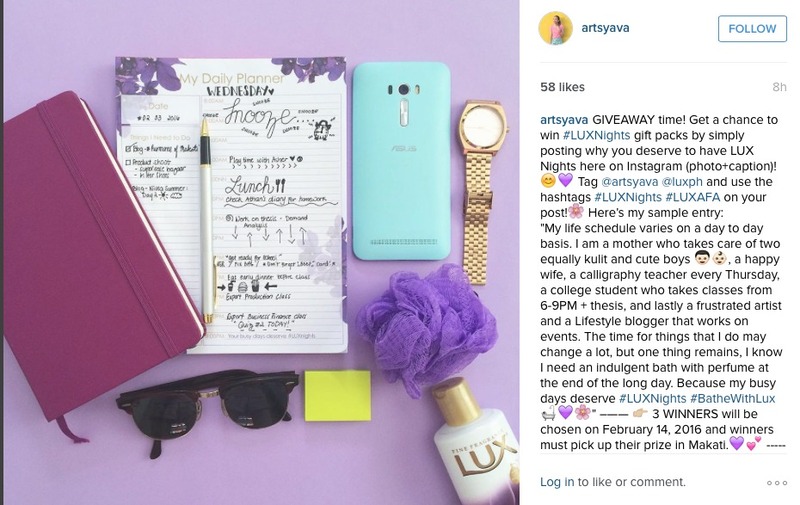 Get a chance to win #LUXNights gift packs by simply joining my giveaway on Instagram! i just love reading your blog. Very inspiring to read. Keep it up, Ava!